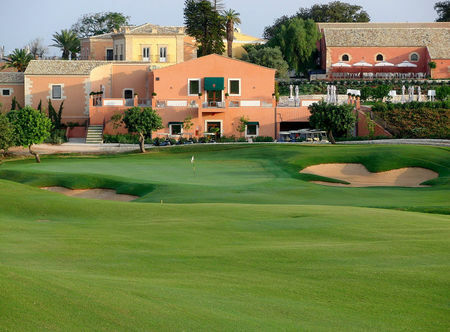 Both expert golfers and beginners will be able to discover the “Best Golf Resort in Italy 2012”, as Condé Nast named it. 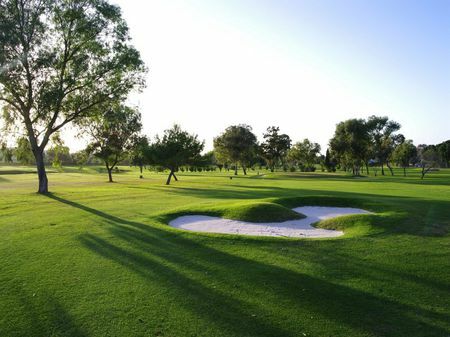 The Donnafugata Golf Resort & SPA has two award winning 18-hole golf courses: the Parkland signature course, designed by the legendary Gary Player, and the Links, created by the architect Franco Piras and listed in the “Rolex Top 1,000 World Courses”. There is also a prestigious Golf Academy with a driving range with 70 tees, a pitching and chipping green, a practice bunker and a putting green. Furthermore, to improve your game or to start from the basics of golf, our professional instructors are available for private lessons on golfing technique, psychology and strategy. The 18 holes stretch out over two big valleys, each with a lake that makes the golfing more interesting. 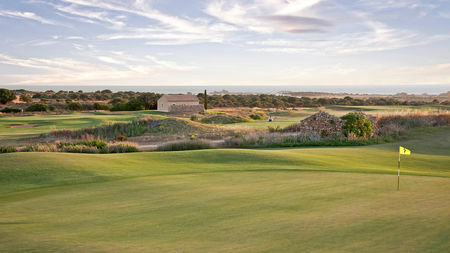 The course blends perfectly with the nature reserve, the sea and the island of Malta on the horizon. 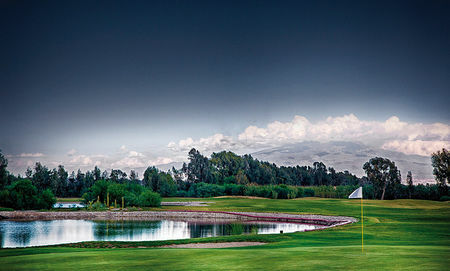 The course is like a links, except for the presence of the two large artificial lakes that serve as irrigation reserves and oases for migrating birds. 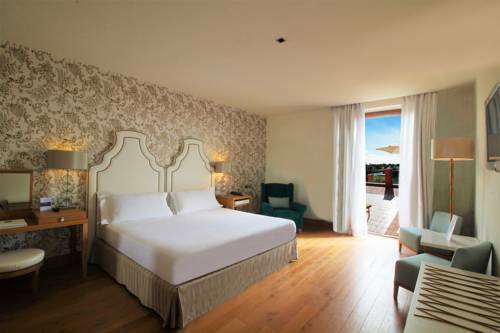 The Resort offers 202 elegantly furnished rooms of at least 38 square meters. All the rooms have balcony or private terrace, satellite TV, free wi-fi access and a coffee maker. The 77 square meters Suites are particularly spacious and comfortable. 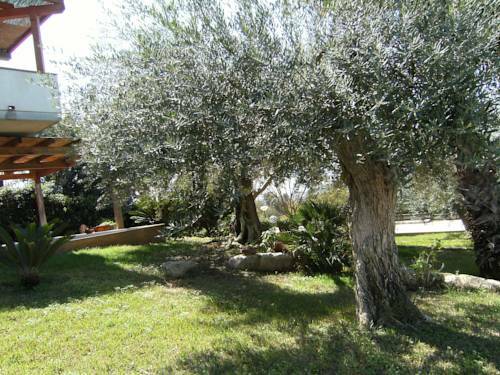 They all have wooden fl oors and 54 square meter terrace facing the golf course. The 3 restaurants and the wine bar of the Resort offer a variety of Mediterranean and regional dishes. The Resort’s SPA & Fitness Center is 900 square meters and has an exceptional view on the park. It is organized to provide maximum comfort and relaxation to our guests, thanks to a wide range of reinvigorating personalized treatments. I have spent a couple of days at Donnafugata. All in all, the facilities at the resort are of good standard with a nice pool, comfortable rooms and good restaurants. There are two courses on site, the Links and Parkland, both designed by Gary Player. The two layout are extremely nice and my favourite was the Links which offers nicer views over the Sea and the countryside. 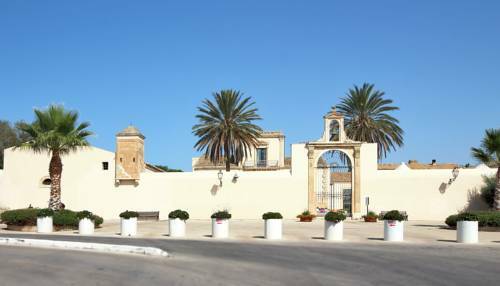 Overall, we enjoyed our stay at Donnafugata but I must admit that I was disappointed by the maintenance of the two courses. July is low season for golf because of the heat but the courses seemed neglected. The greens were very very slow, bunkers were lacking sand, fairways were high and the practice facilities are poor. After having reported those issues to the owner, I was told they know about it and they will keep on investing to restore the courses…Let’s hope they improve the maintenance in the next coming months. This is a beautiful course, challenging if you don’t hit straight. The views are breathtaking. We played mid-June 2018 and the greens were sanded so can’t really comment on their quality. The course was well kept and in good condition. The signage to get from one hole to the next was not the best. The staff at the clubhouse and caddy master were very friendly and efficient. Overall we enjoyed playing this course and would recommend it. Know this course since the pre opening and a lot of things happened. Great layout with a very good maintenance (besides the rabbit holes everywhere). The staff is friendly and the links course challenging, specially if it get's windy, what happens quite often here. The driving range is a big plus for groups and also possible to reserve. Unfortunately the hotel and the restaurant is not a 5* experience at all. But if you decide just to play golf there it's worth a trip.